Sandara Park‘s upgraded “advanced” level of “Dara Tour” will be revealed. 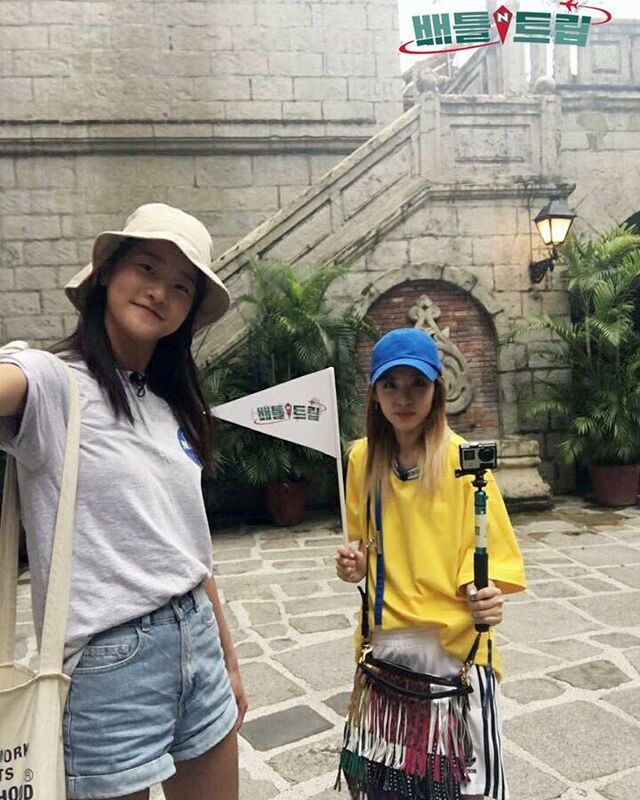 On the 7th, KBS2TV’s “Battle Trip” will feature a “Big Match” between “travel designers” Sandara Park and Kim Min Gyo. 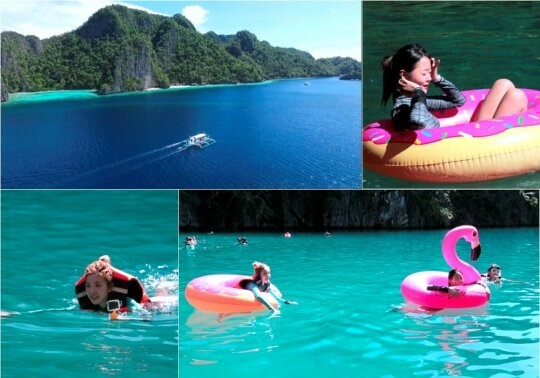 Last September, Sandara Park and Kang Seunghyun introduced the Philippines in their broadcast episode while Kim Min Gyo showed off Pattaya, both episodes got a high response from various SNS and portal sites. 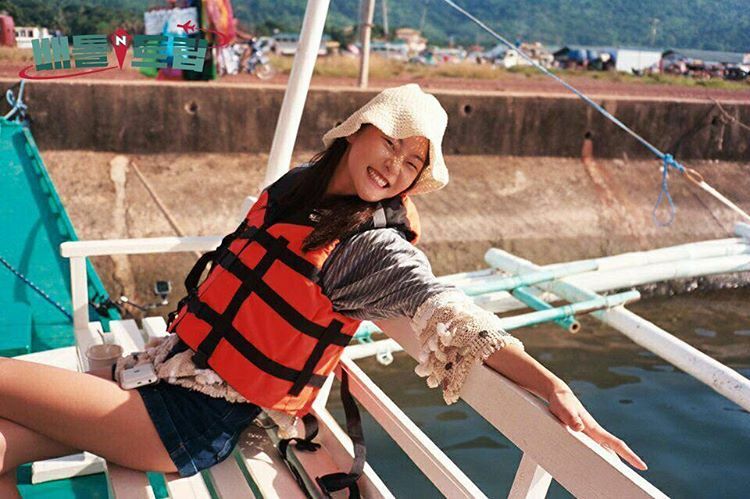 Sandara Park, who was a famous celebrity in the Philippines before her Korean debut, revealed with a sincere heart that, “The Philippines is a safe place,” and brought together a number of activities and unique travel sights that showcased the uniqueness of the Philippines, even adding some Philippine travel tips. Since its broadcast, “Dara Tour” has become a hot topic in various portal sites and even became a popular search term. In fact, many travel agencies were besieged with requests to include “Dara Tour” on their tour routes to the country. This time, “Dara Tour” Level 2 will feature a more advanced course compared to Level 1, showcasing hidden tourist destinations not shown in the first episode. My Krungkrung is Busy and I’m so happy. 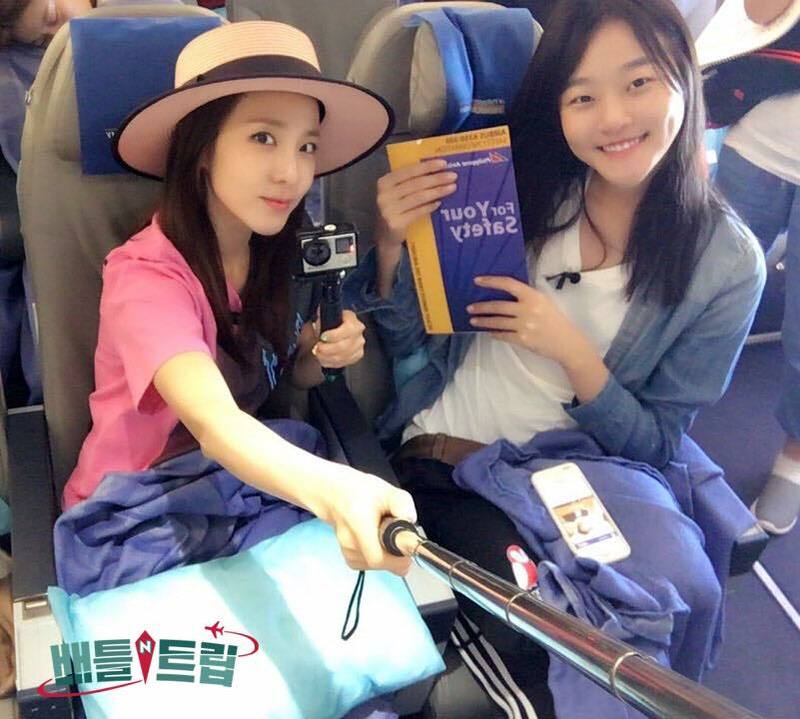 Sandara Park along with model Kang Seung-hyun travelled together to the Philippines; their adventures will be revealed through broadcast. 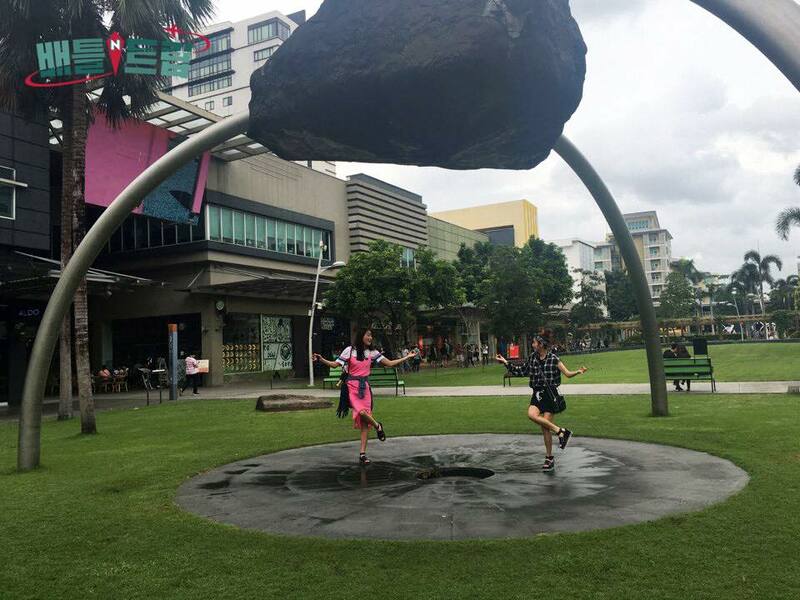 Sandara Park, who introduced the Philippines as her second home, lived in the country for more than ten years. She said, “I want to break the negative perceptions that Koreans have of the Philippines,” showing her determined resolution. 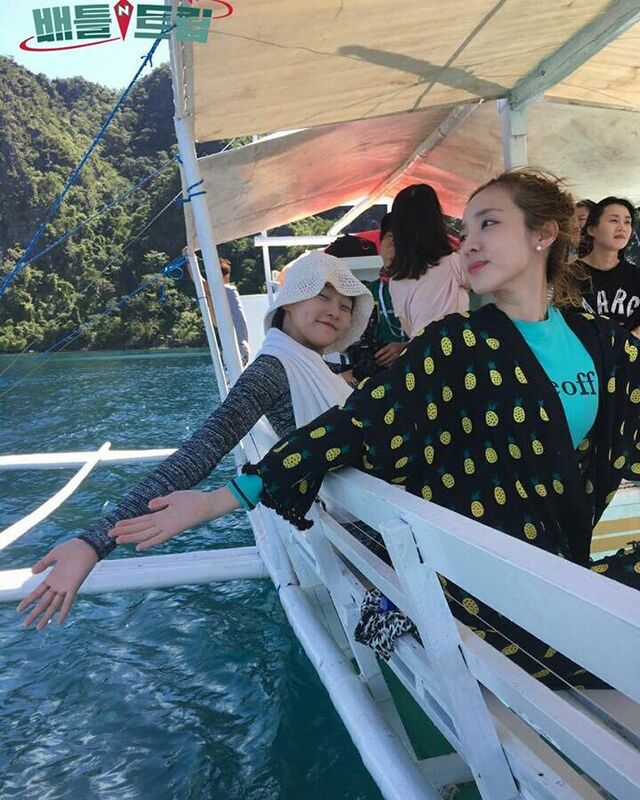 When any member of YG Family visits the Philippines, Sandara Park recommends places to go to and even food to eat. 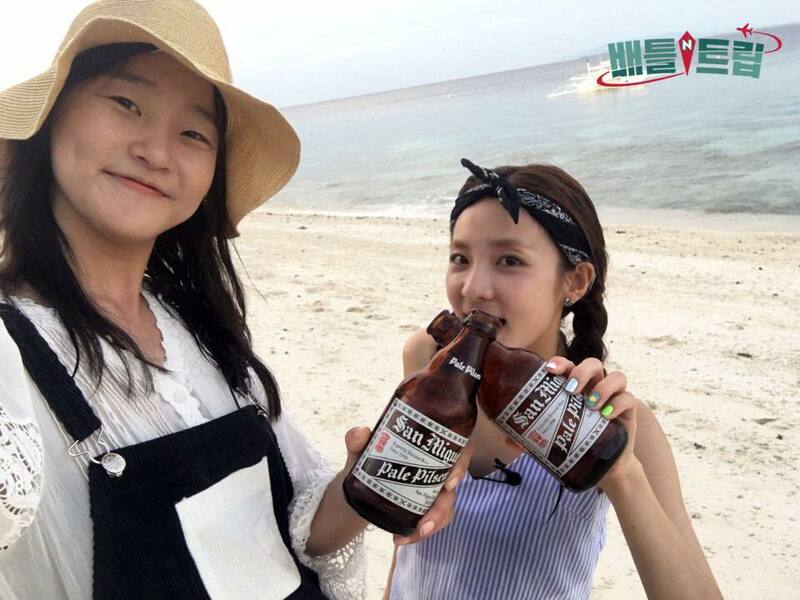 Sandara Park revealed that they all expressed their satisfaction over the places in the Philippines that she recommended. In fact, G-Dragon who went to a restaurant that Sandara Park recommended told her, “I want to accompany my parents and bring them here,” giving a great review. 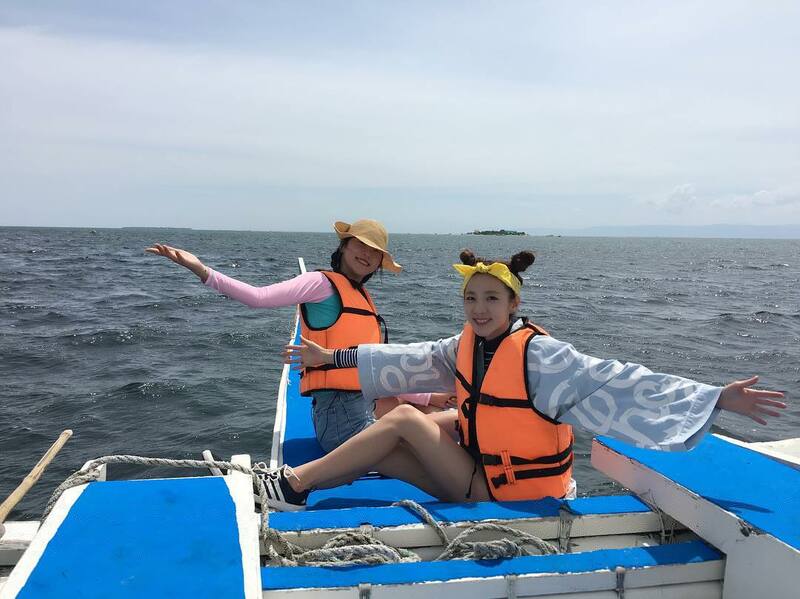 On the other hand, expectations for “Dara Tour” are rising as it was said that “‘Dara Tour’ showed one of the best travel diaries in the history of ‘Battle Trip. '” Sandara Park and Kang Seung-hyun’s trip in “Dara Tour” can be seen on KBS2 TV “Battle Trip” episode on September 10th, at 10:40PM.